These beautifully hand painted Christmas baubles are a project Le Palle Presepe designed by Marcello Jori. The baubles are made out of a glass sphere measuring about 9 cm in diameter. 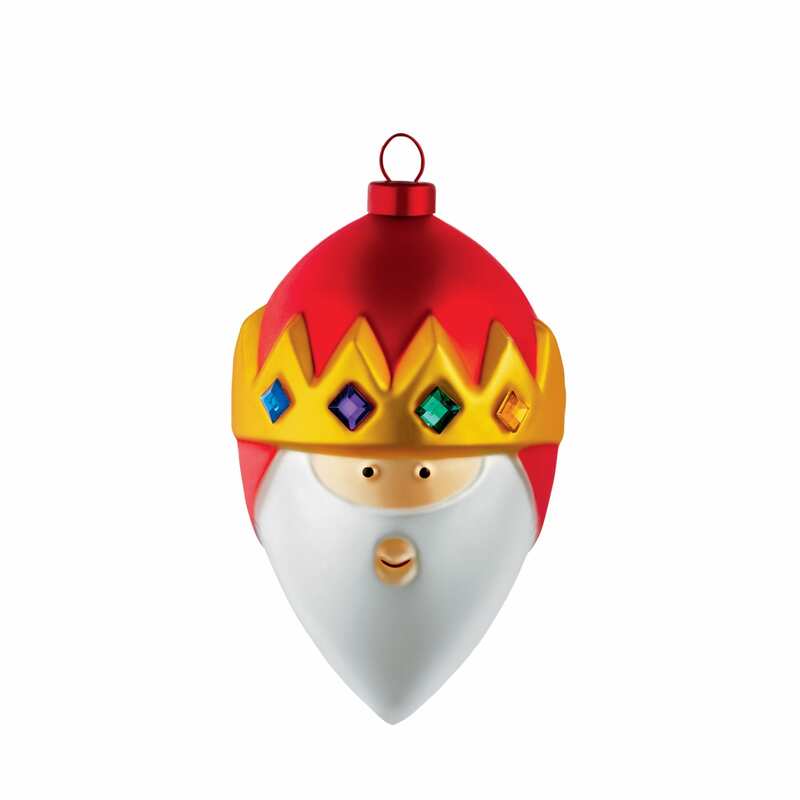 There are many characters to collect with the three kings being the most popular. Gift boxed.